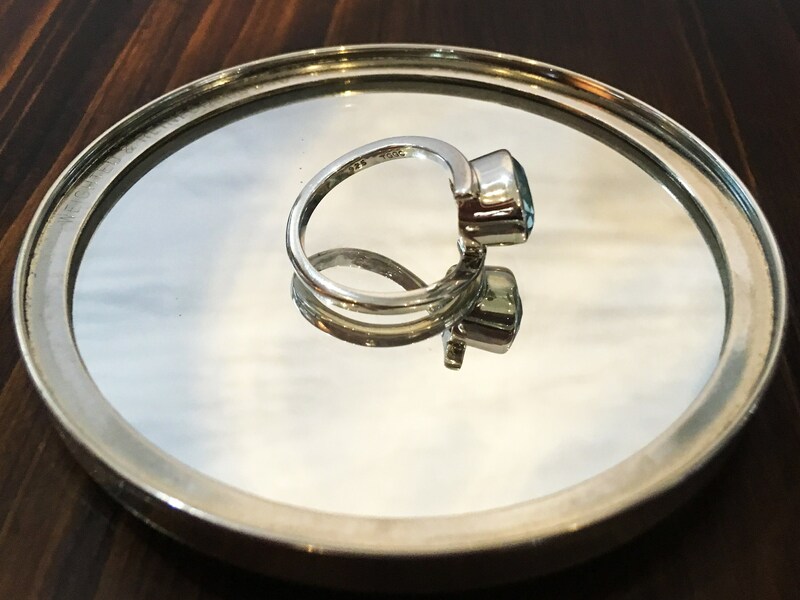 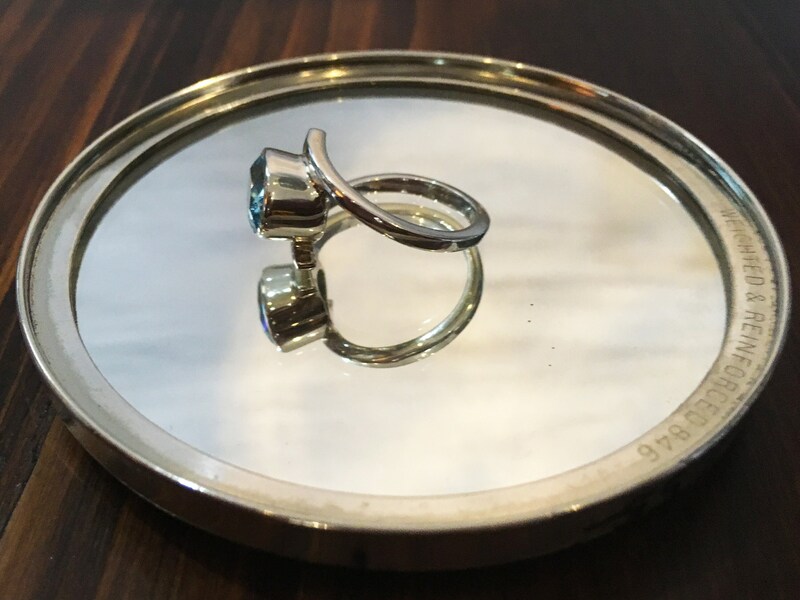 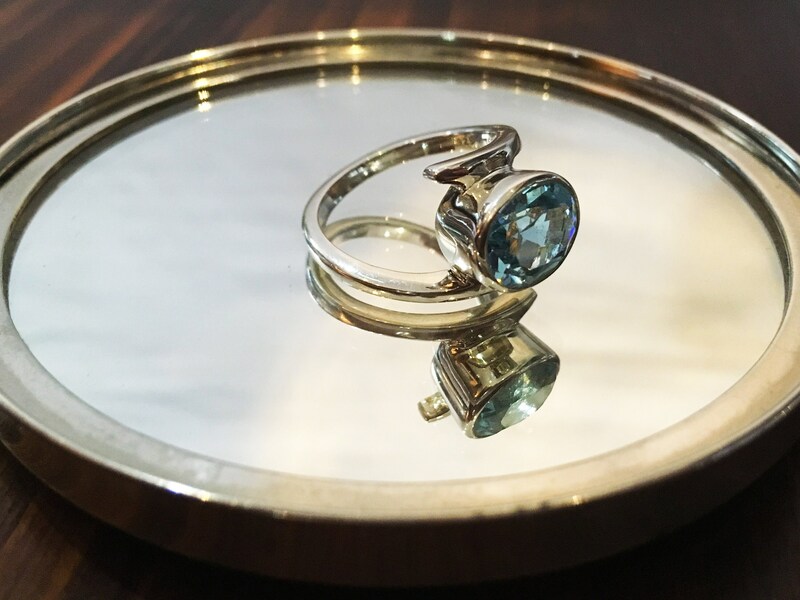 Give an unforgettable gift that is sure to become a treasured family heirloom. 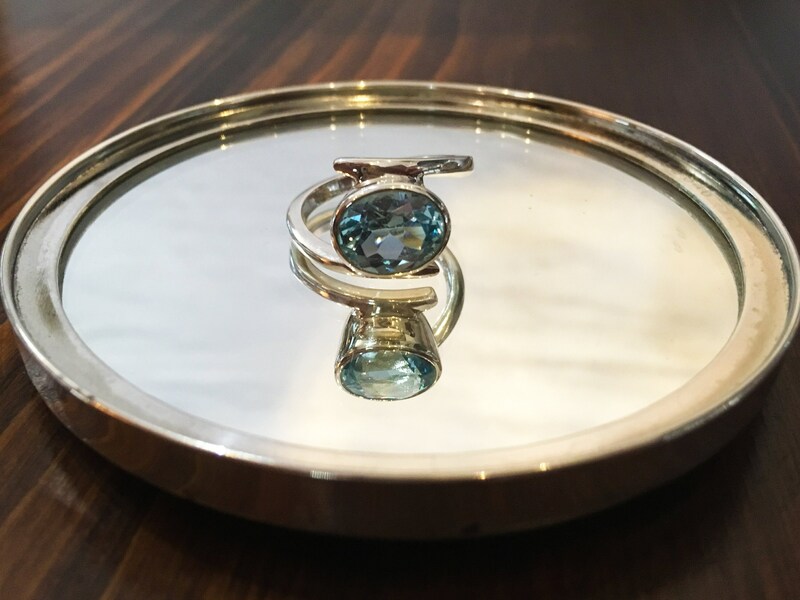 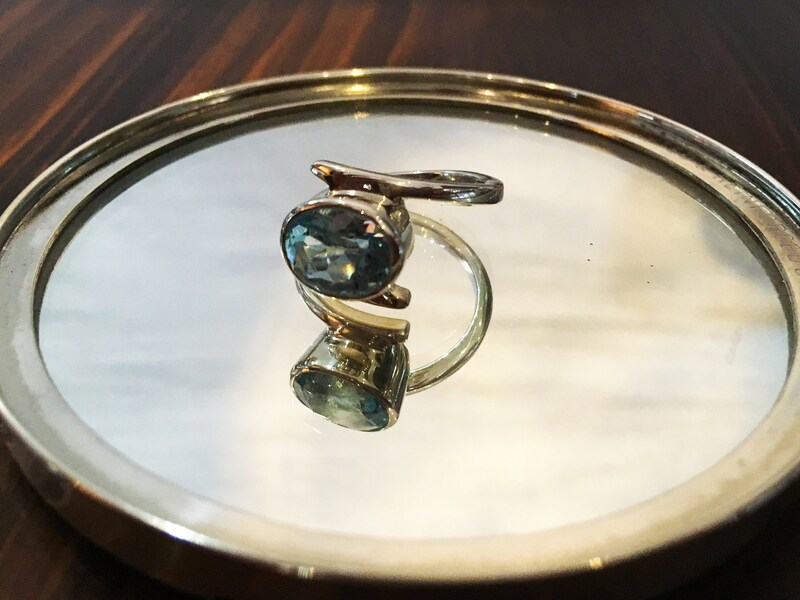 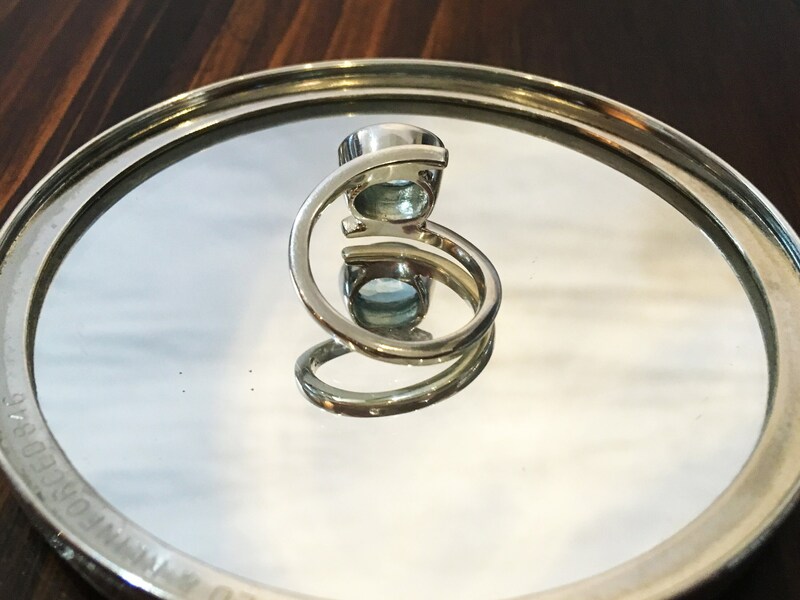 Featuring a 3.50 carat blue topaz nestled in a sterling silver band, this modern and elegant ring makes the perfect statement piece. 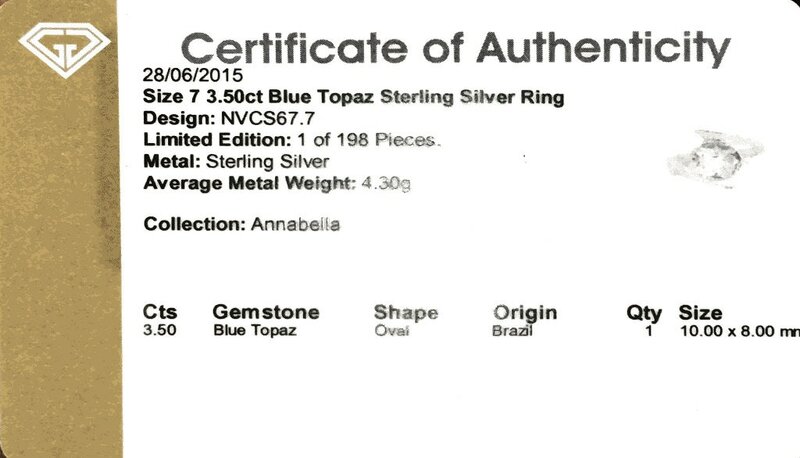 Center Stone Size: 3.50 ct.